1. They show what types of questions have been asked in the actual exam – knowledge/ understanding/ application/ analytical; theoretical/ numerical; Simple MCQ/ Assertion-Reason/ Passage based MCQ/ Matching MCQ/ Picture based/ Statement based MCQ. 2. They show the trend of the paper over the past years – helps in understanding the examiner’s psyche to understand what to expect and what not to expect in the exam. 3. To spot the most important and least important topics for the exam – the number of questions asked from each topic in the various years. • The book 26 JEE Main/ AIEEE Topic-wise Solved Papers is the MEGA preparatory material as it provides you the exact level/ trend/ pattern of questions asked on each topic in the ONLINE & OFFLINE mode of the examination from 2002 to 2014. 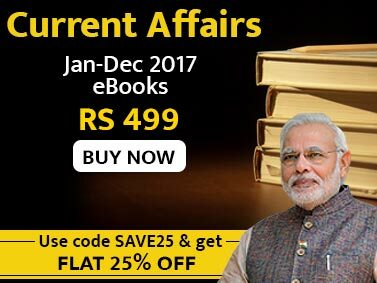 • The book contains 12 years of past AIEEE (2002-12 including the AIEEE 2011 RESCHEDULED paper) Solved Papers held offline, 4 AIEEE 2012 papers held ONLINE, JEE Main 2013 & 2014 papers held offline and 8 JEE Main 2013 & 2014 papers held ONLINE. • The book has been divided into 3 parts - Physics, Chemistry and Mathematics. 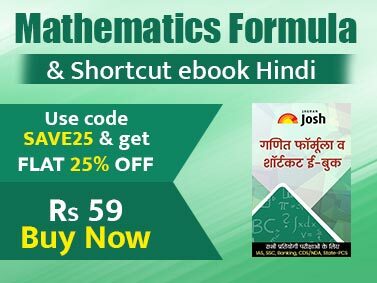 • The book follows the latest NCERT Format. Each subject is distributed into around 28, 31 and 27 topics each, exactly following the chapter sequence of the NCERT books of class 11 and 12. Thus making it 86 chapters/ topics in all. • Each Chapter/ Topic provides questions pertaining to all the concepts related to it from 2002 to 2014 exams. • A total of 26 Question Papers (14 Offline also including the AIEEE 2011 RESCHEDULED paper + 12 Online) have been distributed into these topics. • The questions in each topic are immediately followed by their detailed solutions. The book is FULLY SOLVED and constitutes around 3000 most important MCQs. • The students need to use this book right from the beginning of his/ her preparation. Whenever you study a topic, solve the previous year questions on that topic so as to exactly find out the requirement of the exam and your preparedness. • The strength of the book lies in the originality of its question papers and Errorless Solutions.